Beetle Barn is a European auto repair specialist. We service the brands we know and love best. 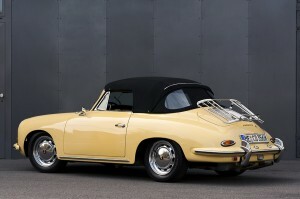 From the beginning, we have appreciated the quality engineering, style and durability of the German automobile brands. Over the past 50 years we have deepened our knowledge and appreciation of these brands, from family cars, to dune buggies, to high performance sports cars, we work with them all. 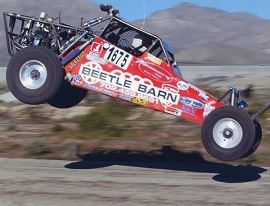 Beetle Barn has serviced German car brands in Las Vegas since 1959. We’ve built and rebuilt them for our clients and for road racing so we know them inside and out. Our German automotive service engineers have wide experience in maintenance, diagnostics and repair, parts replacement, engine rebuilds and restoration of all models and years of these four classic German car brands. At Beetle Barn you can be assured you are benefiting from generations of training, knowledge and experience about these well built automotive brands. 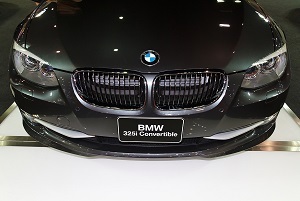 We handle German engineered vehicles no matter what model or age – we are experts in high performance vehicle maintenance as well as classic vehicle engine rebuilds and auto body restorations. So, no matter what year, make or model you have, we have the knowledge and hands on experience to care for your BMW, Porsche, Audi or Volkswagen. With our knowledge and experience with German luxury brands, you can entrust your classic or new vehicle to us for regular service and care. Our technicians will keep your prized vehicle in great condition and on the road or the race track for many years to come.